State-owned REC will have to obtain consent of at least 50 per cent of the foreign lenders before the company could be acquired by PFC as part of the disinvestment plans approved by the Cabinet. REC's cumulative foreign debt stands at around USD 1.85 billion which will mature in phases till 2028 and the state-owned company has initiated the exercise of obtaining the consent of these lenders. In order to push disinvestment, the Cabinet in December approved the sale of the government's 52.63 per cent stake in REC Ltd to Power Finance Corporation (PFC). The deal, which is to be completed by March, is expected to fetch Rs 15,000 crore to the exchequer. However, sources said that before the deal could get through, REC would be required to obtain clearance from the lenders. The REC, which has been raising funds from the foreign and domestic markets, has given an undertaking to the lenders that it would continue to be a PSU with at least 51 per cent government stake, an official told PTI. 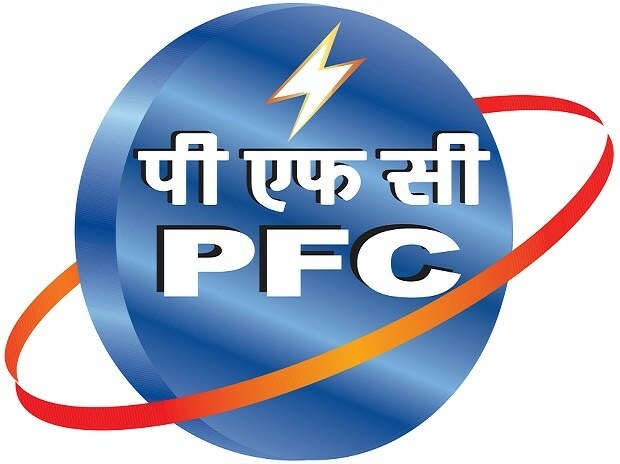 "Before PFC could go ahead with the acquisition, REC is obligated to obtain the consent of the lenders from whom it has been raising funds to finance rural electrification and other power sector programmes. At least 50 per cent of the lenders will have to give their consent," the official said. As the nature of the company will change after the acquisition by PFC, REC would be required to intimate to the lenders and obtain their prior consent. After the acquisition, REC would become a subsidiary of PFC. The acquisition of REC by PFC has already been approved by market regulator Sebi and competition watchdog CCI, while the RBI's nod is expected by mid-March. The government proposes to complete the deal by March 31 so that it could add the sale proceeds to current fiscal's disinvestment kitty. Both the Department of Investment and Public Asset Management (DIPAM) and PFC have appointed separate agencies to work out the valuation of REC. The government is also expecting a premium over the market value for handling over the management control of REC to PFC.